1. Check skin daily for breaks or abnormalities. 2. Make sure that all wounds are reported, examined, cleaned, and appropriately treated. Cover all wounds, including scrapes, scratches, and cuts before wrestling. 4. 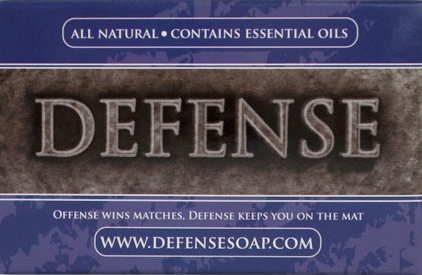 Wrestlers should take a thorough shower after all practices with anti-bacterial soap. Wash hands frequently. 5. Avoid abrasive training clothes, No Zippers, strings, or loose clothing. 6. Never share equipment, uniforms, kneepads, headgear, water bottles, or towels. 7. Keep uniforms and workout gear clean. This includes headgear and kneepads. Wash them Daily! 8. Keep nails trimmed and hair cut short. 9. Do not share combs, soap, razors, or other toiletries. 10. Keep the mats clean! Keep street shoes off the mat! Sanitize frequently.